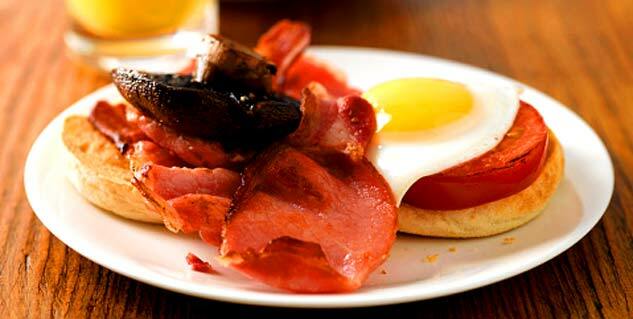 A great physique and good health come from a balanced diet. Fitness freaks these days are pretty careful about what they eat. 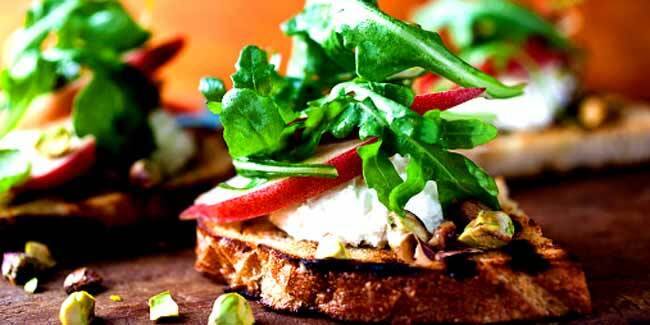 Toasts can be made healthy by topping with a variety of foods. Toasts are one of the most delicious and scrumptious ideas to tickle your taste buds but today we teach you to make blend taste and health on a silce of bread with these yummy toasts for fitness freaks. Take a bread slice. Place the salamis on the bread slices. Now, cut the soft boiled egg in half and place it over the salami. 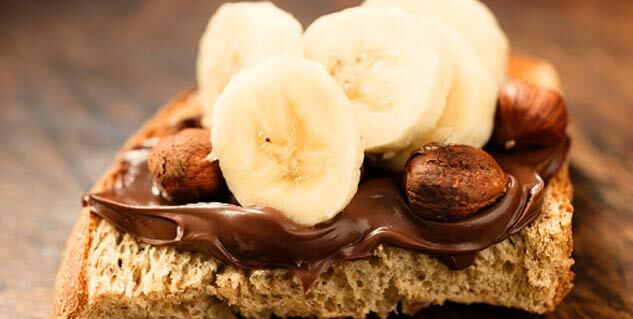 Take a slice of brown bread, spread Nutella over it and then place thin slices of half banana over the Nutella. Spread the low-fat cheese evenly on the bread and then drizzle the olive oil on the cheese. Sprinkle the pistachios over the toast.